Ghanaian hiplife artist Emmanuel Botway known in showbiz circles as Kwaw Kese has described Dancehall King Shatta Wale as the loudest but poorest artiste in Ghana. However, his recent fallout with some of the members of his crew has revealed that the artist has been throwing dust into the eyes of his fans for a very long time. According to his right-hand man Pope Skinny, Shatta Wale does not own a house worth One Million Dollars. He disclosed that a political party bought his current house for him because they used his song for the campaign during the election period. 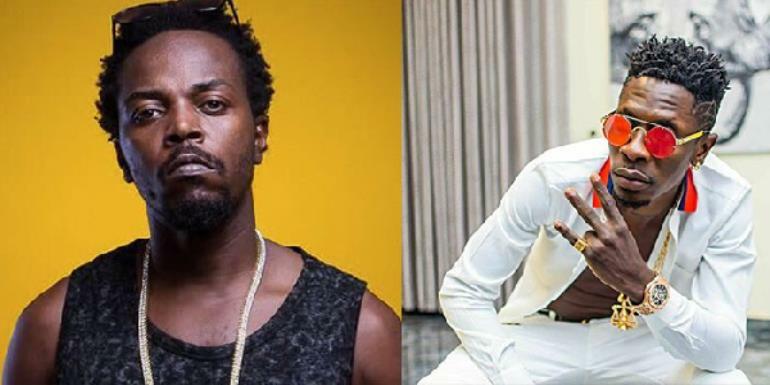 Reacting to the story, Kwaw Kese mentioned that he’s always insisted that Shatta Wale tells just lies to get Ghanaians to follow him. According to him, Shatta Wale is the loudest artiste in Ghana but in reality, he’s the poorest who do not have anything to his name.